As a result of many years of industry experience and a well-skilled staffing structure, AES provides access to vital skills across many disciplines that support its activities as an Operations & Maintenance (O&M) service provider in the energy and utility industry. AES employs over 20 engineers and engineering technicians covering a range of engineering disciplines including; mechanical, electro-mechanical, electrical and chemical engineering. Among these are numerous MSc, PrEng and Certificated Engineers. 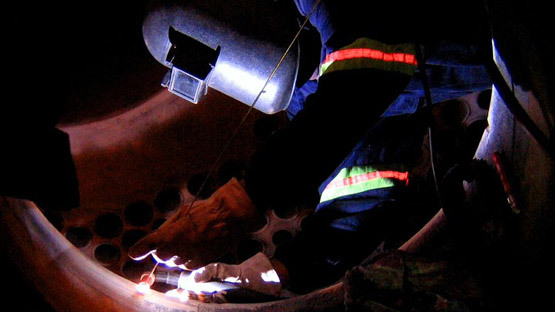 In addition, AES has qualified artisans covering electrical, fitting & turning, boiler making, millwright and other disciplines. AES’s operations staff include highly skilled individuals provided with continuous training on internal protocols, management systems and best practice. Accordingly AES has some of the best qualified and energy and utility operations personnel in the industry.